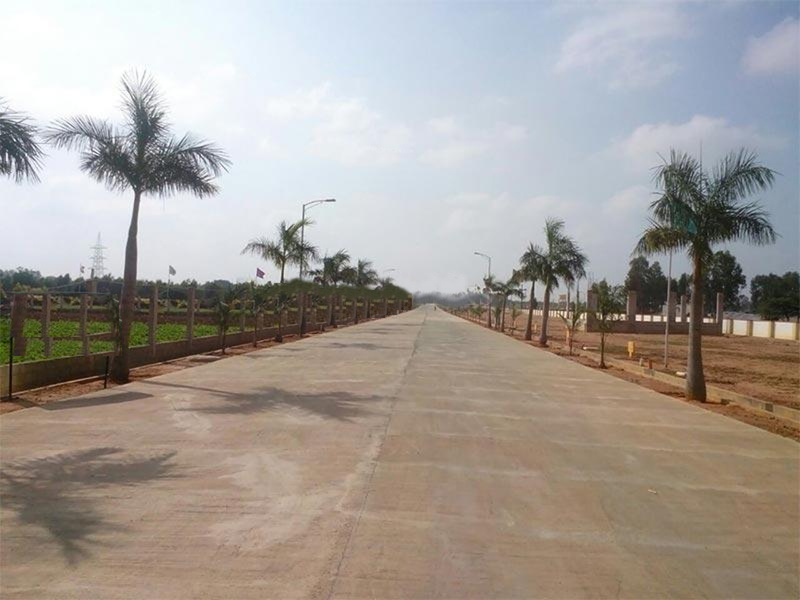 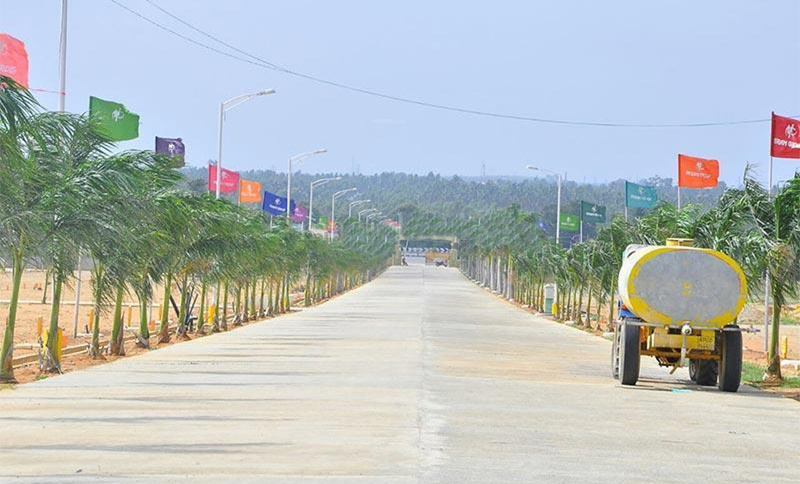 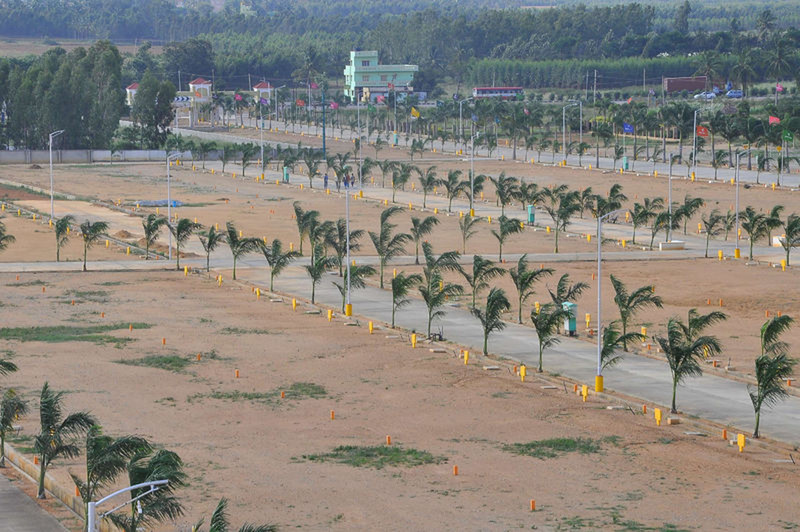 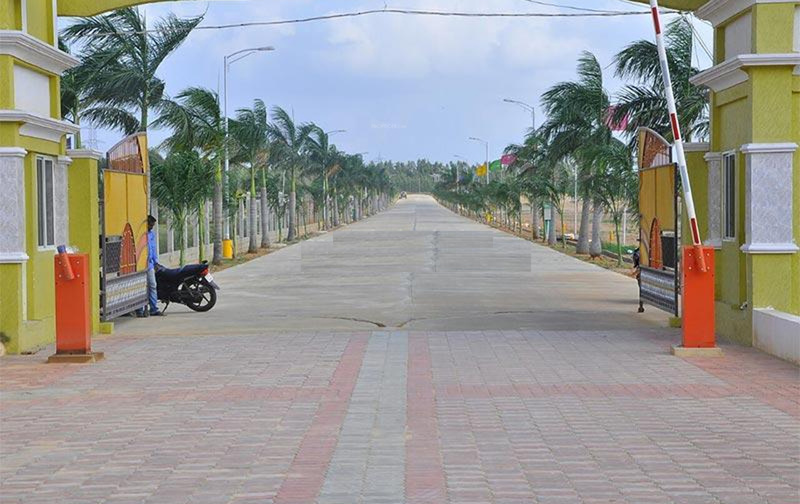 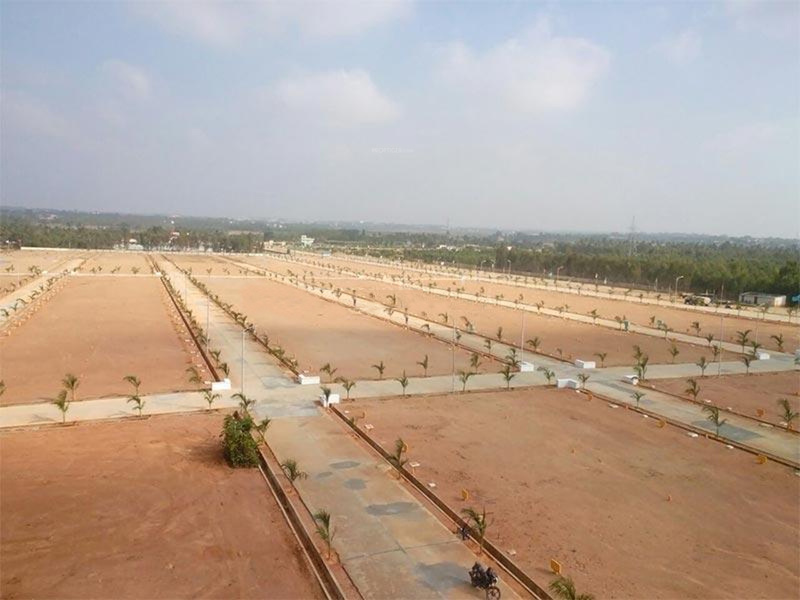 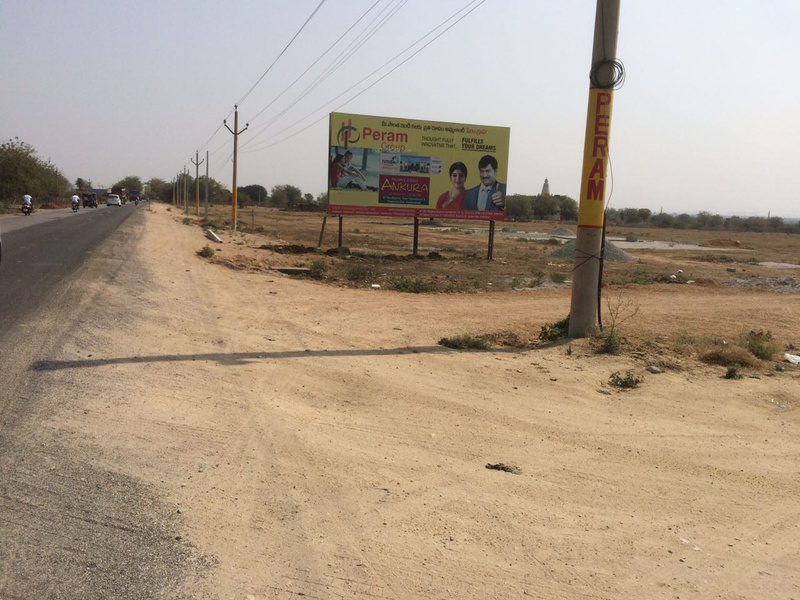 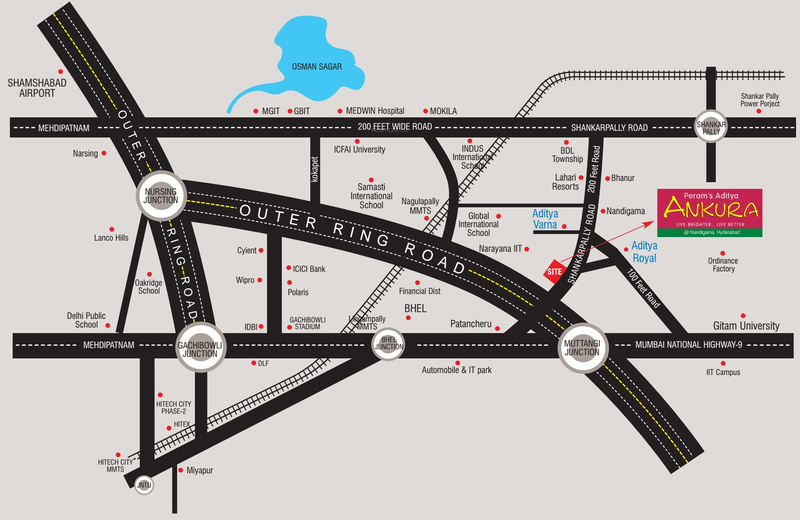 Peram has launched its premium housing project, Aditya Ankura, in Shankarpalli, Hyderabad. 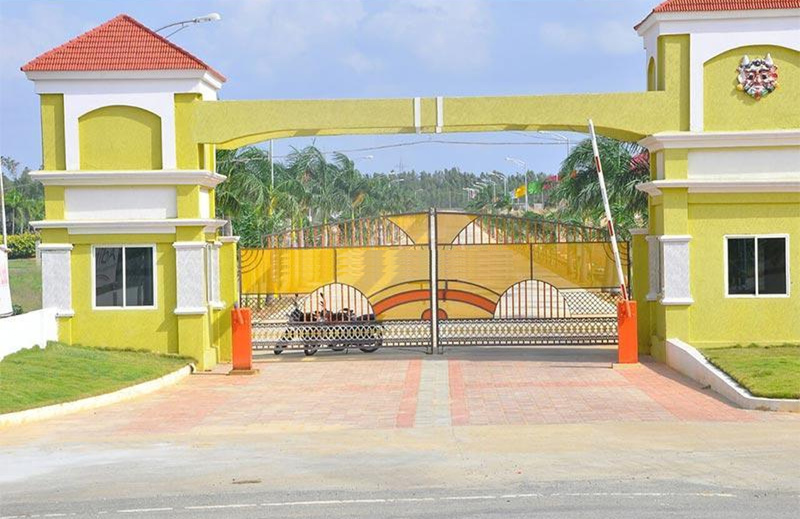 Among the many luxurious amenities that the project hosts are Landscaped Gardens, Table Tennis, 24 X 7 Security, Pool Table, Entrance Gate With Beautifull Arch etc. 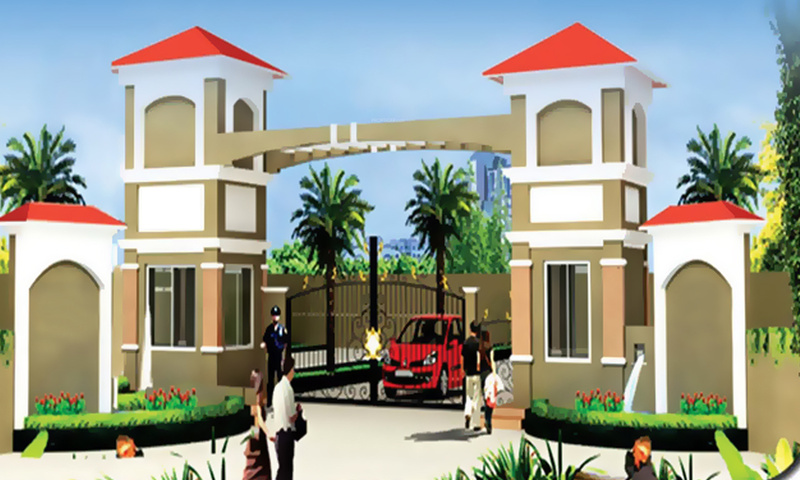 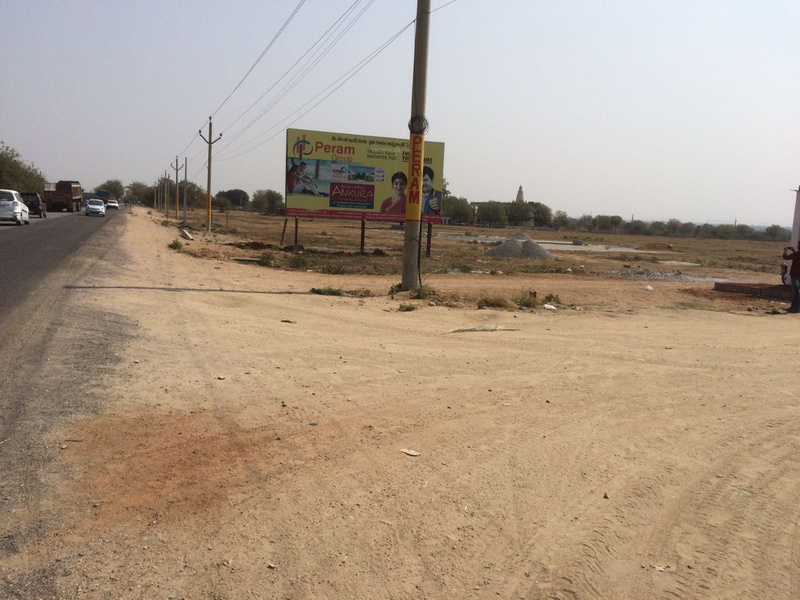 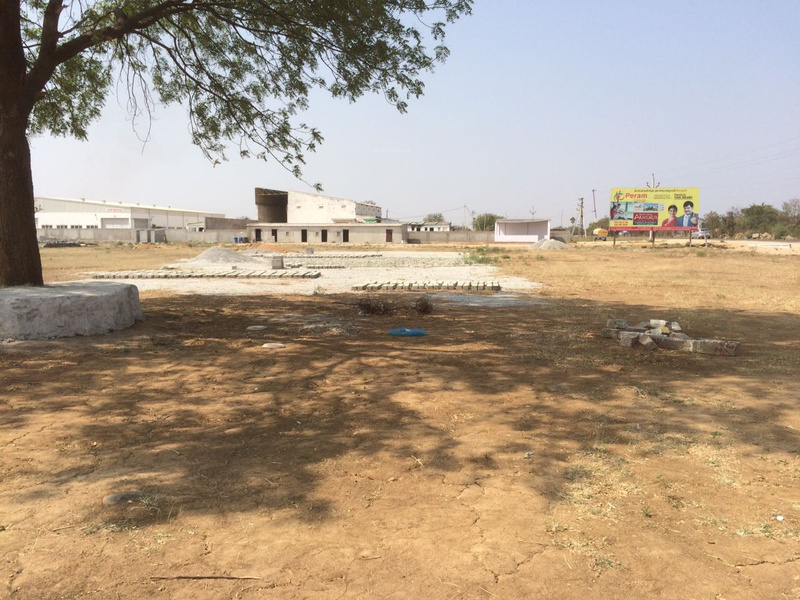 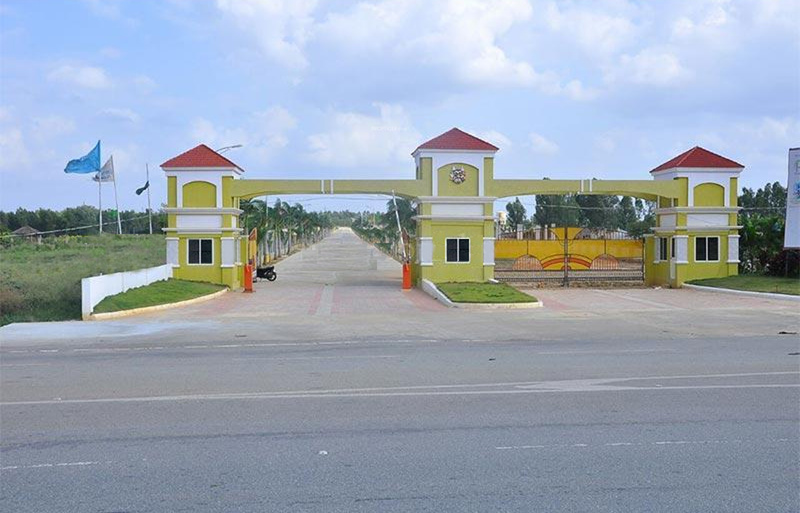 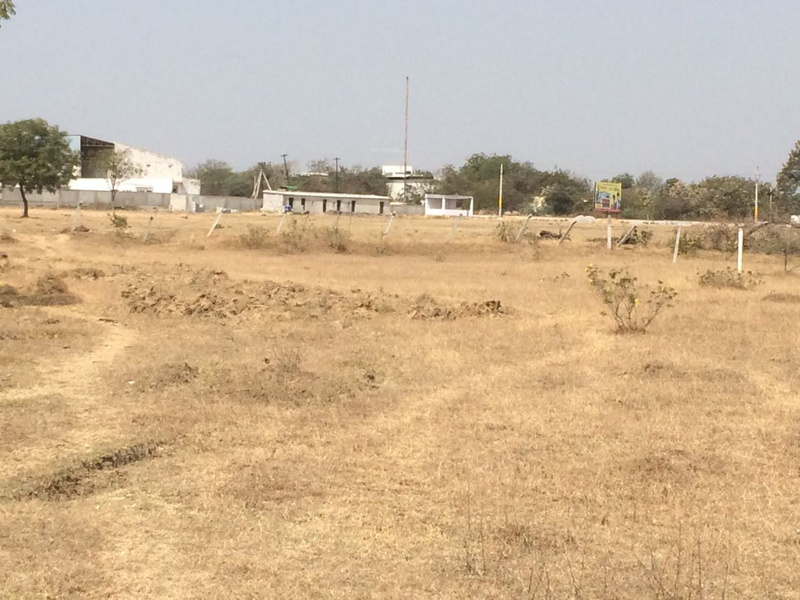 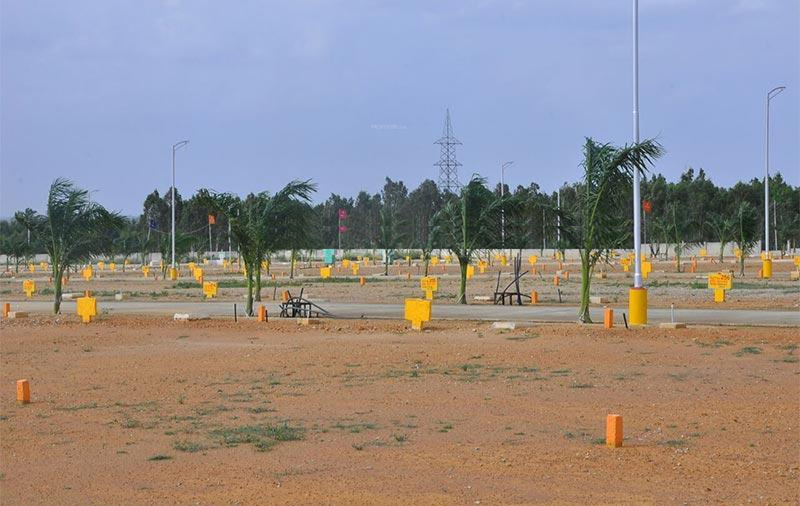 Starting at @Rs 1,555 per sqft,Plot are available for sale from Rs 23.37 lacs to Rs 69.98 lacs. 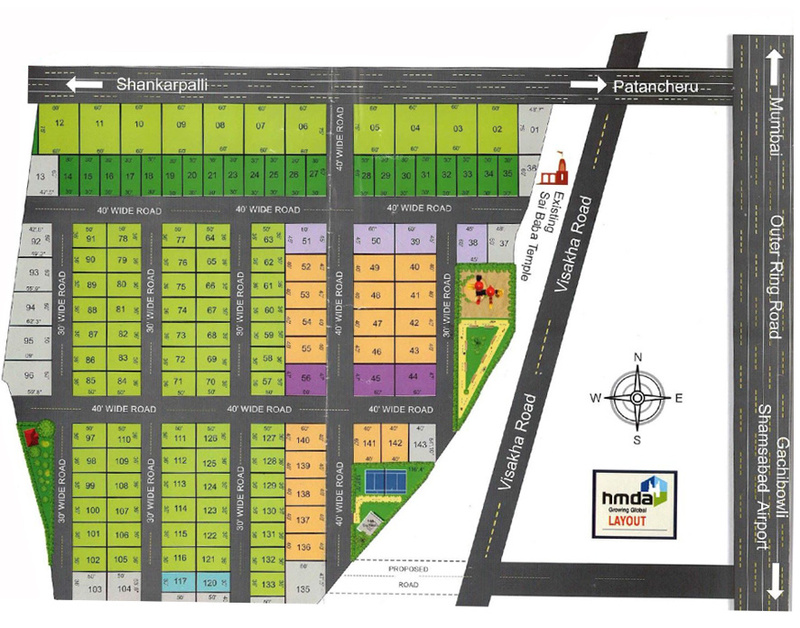 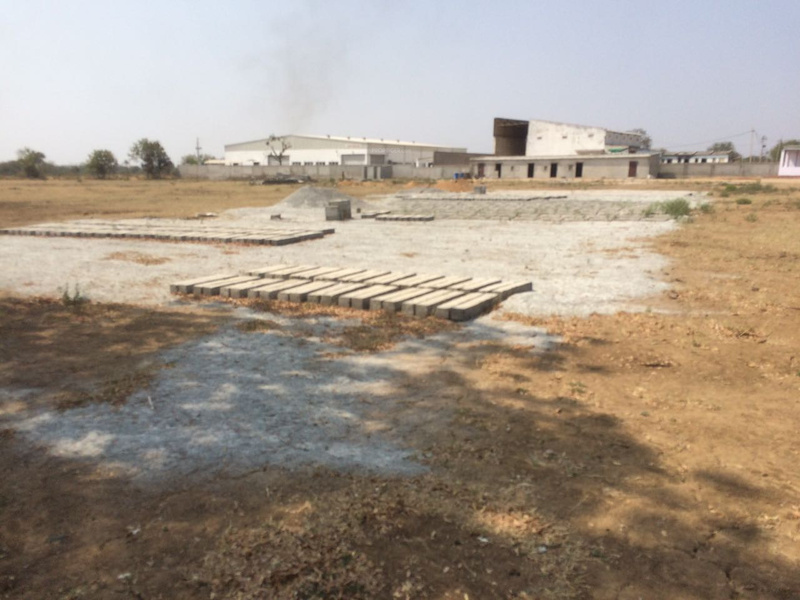 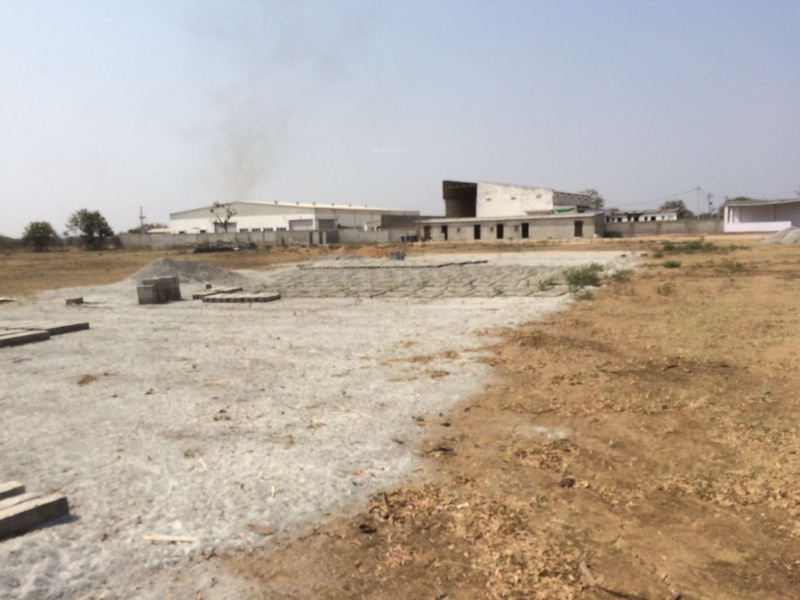 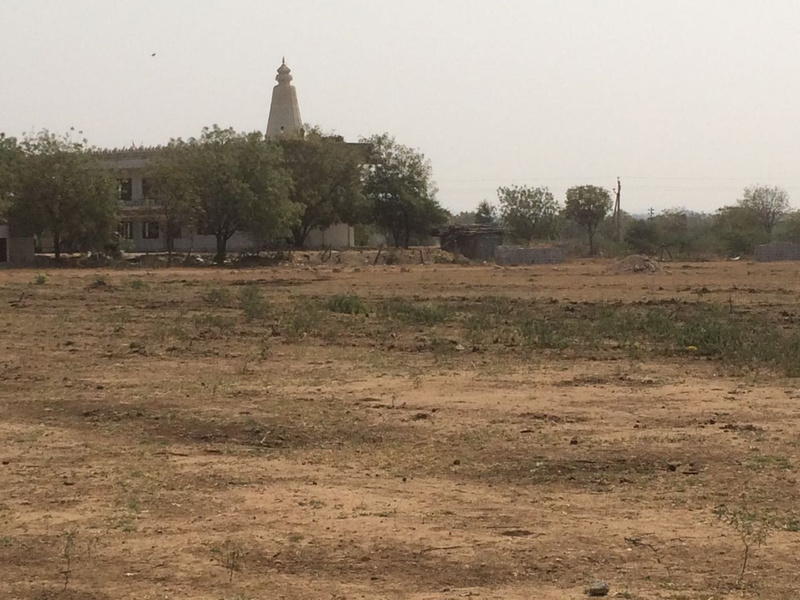 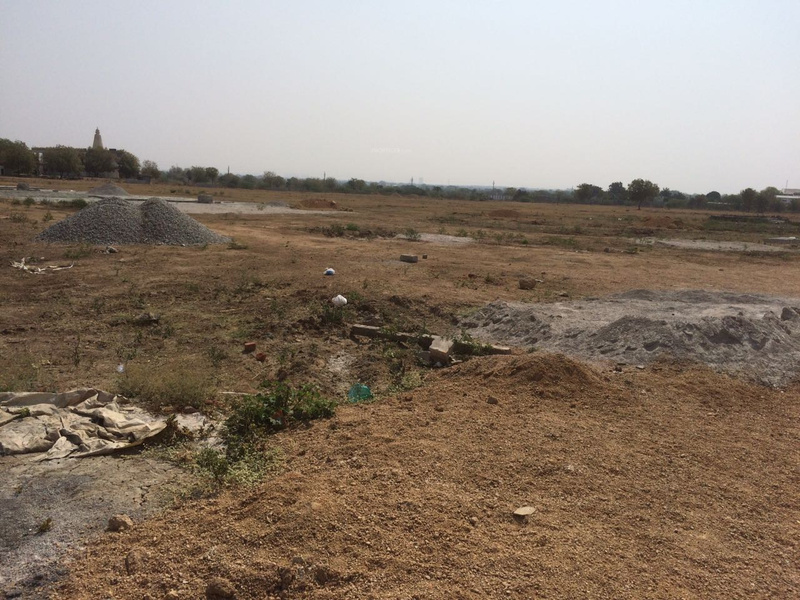 Peram Aditya Ankura is Under Construction project and possession in Oct 17.